GOOGLE SAW OVER 42,000 PEOPLE SEARCH FOR A DENTIST LAST MONTH. When new patients Google “dentist in Baltimore” are you in the results? Foxhound is looking to help ONE dental office in Baltimore be the leader of the pack. Make your website work as hard as you do. Better search rankings means more business. Your online presence is key to your business’ success, and our comprehensive search engine optimization services can help you expand your reach in Atlanta in truly meaningful ways. 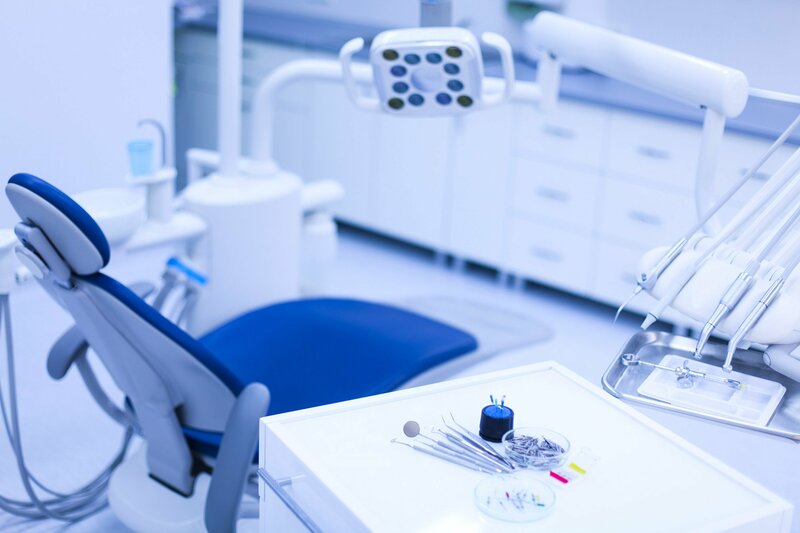 Our experts know how to use SEO to make your website rank higher, appear in more searches for “dentists in Baltimore” and ultimately deliver more qualified leads. With future patients looking for you on Google, Google Maps, Yahoo, Yelp, and other important sites, it’s more important than ever to make sure your website is locally optimized. We’re ready to partner with you (and not the competition) to help maximize your budget and results. By combining proven and ethical dental SEO techniques, we make sure Google can find your website so your patients can too. Are you ready for a real partnership? Dentists in Baltimore, we’re looking for you. If you’re ready to take your practice’s online presence to the next level, lets chat. We understand the unique challenges that face Baltimore dentists online, and we’re especially suited to help you overcome anything that’s holding you back from achieving your goals. Foxhound Digital isn’t just another SEO agency, we create campaigns, sites, SEO strategies, and much more to help you differentiate from your competitors and land the best possible clients and patients. 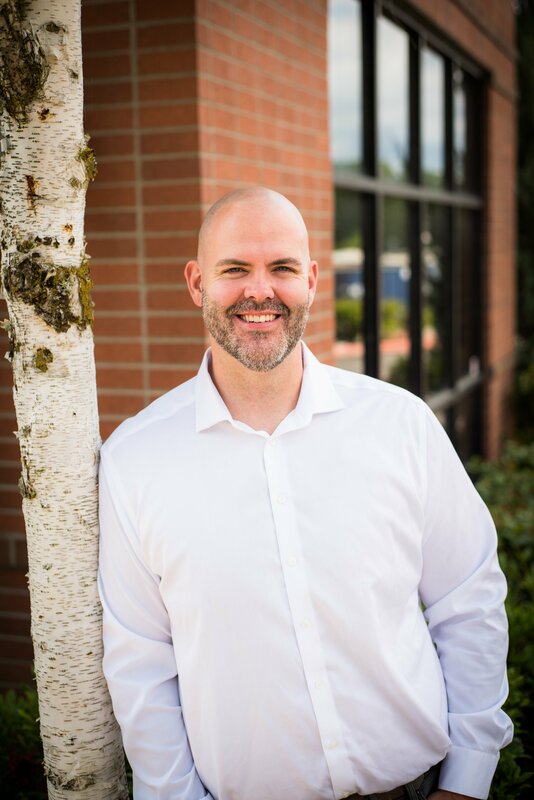 We’re proud to call Vancouver Washington home, but we work with clients throughout the US. We’re excited to work with small businesses who want a long-term partner invested in their success. Are you partnering with a dentist in my area already? our dental SEO clients pay a monthly retainer of about $1,500 to $3,000, depending on the services they need. Because it takes time to get results, we require a 6-month retainer followed by a month-to-month contract you can cancel at any time. Will your Baltimore Dental SEO strategy work for my practice? We won’t work with you if we don’t think we can get you results. We vet our clients almost as much as our clients vet us. We can’t promise we’ll get your practice’s website to the #1 ranking in Google for a phrase like “cosmetic dentist Baltimore” — in fact, if any SEO agency makes that promise, they’re not being honest with you. But we believe you’ll be very happy with our work, and we’re proud to have a 91% client retention rate. How long till my rankings improve? Google rankings don’t change overnight, and a Atlanta dental SEO strategy must focus on long-term gains. But your biggest returns will be seen after a few months. dental SEO strategy takes a little time for Google and other search engines to “catch up.” That’s part of why we insist upon a 6-month retainer for all new clients. You shouldn’t expect to see big changes overnight. Will you share results and progress with me? Of course. Every month, dentists we work with get a customized report based on Google Analytics data that spells out how much traffic your site received, how many people clicked, how many leads you got through your website, the number of phone calls driven by your website, and more. We’ll also outline next steps and our strategy for the next month. Your questions and feedback are always welcome and encouraged. Things happen fast. After you sign the contract and pay for your first month of dental SEO services, we get right to work. "It's rare to find a team that is as invested as they are in growing your business. We value their partnership." When working with Thomas and his team, we feel like we are partnering on projects and not just hiring them." Your business is our passion, so let’s talk about your growth, goals, and how we can get you there! Copyright © 2019 Foxhound Digital. All rights reserved.